About Us | DRW, Inc. Developing leaders and inspiring staff to great performance. service is doing more than what's required of us. Linda Roszak Burton, ACC, BBC, BS, Founder, Managing Partner of DRW, Inc., a leadership development, executive coaching, and organization design firm. The firm’s underlying philosophy is to help clients achieve organizational results by aligning strategic goals and organizational values through leadership development and employee engagement initiatives. Linda supports various research initiatives in the areas of positive psychology, positive OD, and neuroscience, as it relates to leadership development, employee engagement, and building a healthy and positive work environment. Currently, Linda is conducting research on gratitude interventions for creating greater employee health and well-being. She balances her corporate work with teaching as an adjunct faculty member at a local college on the healing and well-being benefits of gratitude. 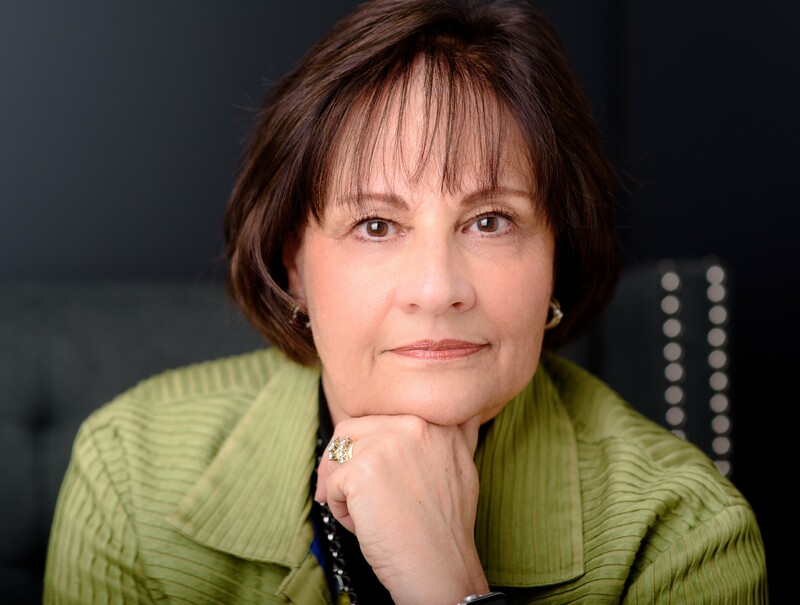 Linda is an ICF-ACC Certified Professional Coach, holds coaching certifications in Brain-Based Coaching from the NeuroLeadership Institute, Retirement Coaching from Career Partners International, and a licensed Positive Psychology Instructor, License # 1816335. In addition, Linda is also certified in a number of assessment instruments to support client awareness, insight and goal-clarification: Everything DiSC®, Conflict Dynamics Profile® (CDP), Retirement Success Profile™ and LifeOptions Profile™. She has completed coursework pursuing a M.S. in Negotiation and Conflict Management at the University of Baltimore and holds a B.S. in Health Education from Virginia Tech. In addition, she has provided pro-bono consulting services to many organizations including Grassroots, the Caroline Center, and the Johns Hopkins Women in Academic Medicine Colloquium. She mentors students and adults in career development and transition. Her community work includes current board member of Integrace, LLC, the Cool Kids Campaign, and an appointed member to the Maryland Governor’s Wellmobile Advisory Board. She is past President of the Executive Alliance, former member of the Girl Scouts of Central Maryland Nominating Committee, former Chair of the Board for the Howard County Chamber of Commerce and former board member of the Maryland Chamber of Commerce. Linda is an Affiliate Member of IOC, at McLean Hospital, Harvard Medical School affiliate, and a member of the NeuroLeadership Institute (NLI). She is a member of Global International Coach Federation (ICF), and the International Positive Psychology Association (IPPA). Janet Ladd is a Certified Professional Coach and Organizational Development Consultant with over 25 years of experience in business, technology, human resources and consulting. With a passion for helping individuals and organizations flourish, Janet provides individual and corporate coaching, consulting, and educational services to develop talent, support organizational and individual change, and improve personal and business performance. Janet holds a Master of Science Degree in Applied Behavioral Science from Johns Hopkins University and is a graduate of Newfield Network, one of the most highly regarded accredited coach training institutes in the world. Additionally, she has attended certified coach training in the areas of applied positive psychology, neuroscience, and energy leadership. Janet has supported a number of clients in their leadership development and change efforts, including Johns Hopkins Hospital, University of Maryland Medical Center, Mount Washington Pediatric Hospital, National Security Agency, US Department of Trade and Development, Howard County Fire & Rescue Services, and American Cancer Society. In addition to her work with leaders, Janet facilitates team building and staff coaching sessions to support enhanced employee engagement and performance. She balances her corporate work with teaching as an adjunct faculty member at a local college and with individual coaching clients who seek change in their personal and professional lives. Certified in a number of assessment instruments, Janet utilizes the following tools to support client awareness, insight and goal-clarification: Extended-DiSC, Campbell Leadership Index (CLI), and Conflict Dynamics Profile® (CDP). Prior to starting her coaching/consulting practice, Janet was Vice President of a leading human resource technology consulting firm for over 10 years, overseeing not only the firm’s HR function but a number of the organization’s most successful practice groups. Additional prior positions include Director of HR for a Maryland-based IT firm, Manager of Corporate HR and Compensation for a national homebuilding/financial services firm, and Systems Consultant with an international management consulting firm. For more information or if you have any questions, contact us. 5 Ways to Celebrate World Gratitude Day – and they’re free! Does Gratitude Play a Role in Managing Conflict? - DRW, Inc. Developing leaders and inspiring staff to great performance.